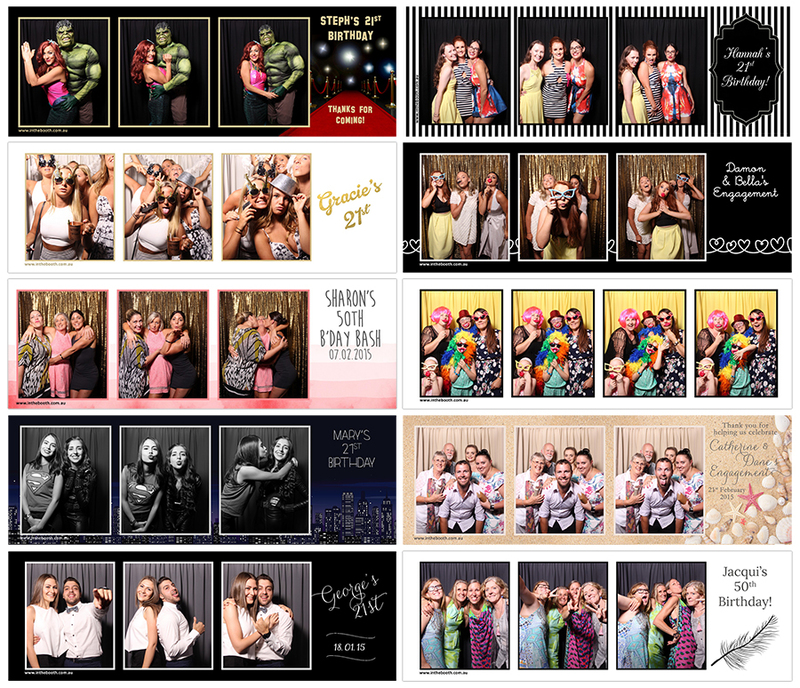 Photobooth fun doesn’t stop with wedding receptions. Whether you are planning a birthday party, family reunion, farewell function, engagement, or just about any other event you want to remember, In the Booth would love to be there. We have a range of booth options available to perfectly suit just about any event you can think of. Events with a theme are our speciality! 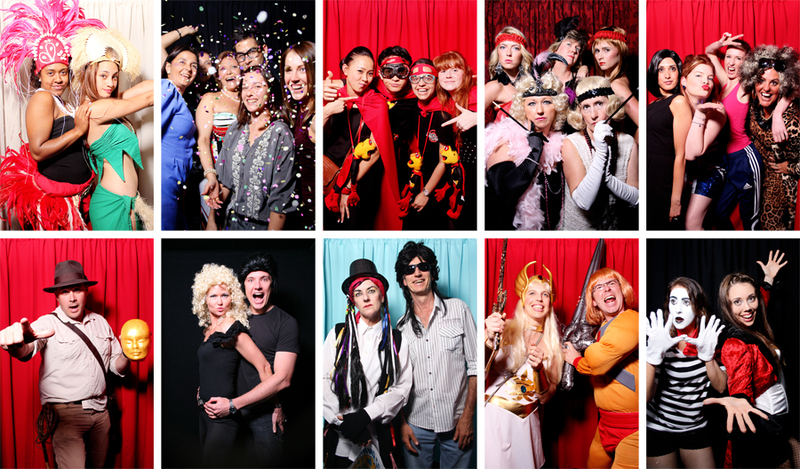 Our booths capture a three-quarter body shot so you can see all those amazing costumes and fit in the whole crowd! Costume parties are the ideal opportunity to capture your guests looking at…ahem…their best, and you don’t want to miss out on any of those awesome photo opportunities! We have attended some amazing themed events with our booths and love creating print designs that complement your event. If you are looking for ideas, just talk to us! "Thank you for providing such a wonderful service. Justine had a great time celebrating her 18th! We’re glad we chose you out of the other booths we’ve inquired because we found that most of your packages includes what could have been extras from the others. I was actually chatting with one of my friends at work about ‘In the Booth’. She must’ve thought I was some kind of sales rep because I kept describing how great your packages were and was surprised too when I mentioned what others would charge as extras that are included in your packages. And that extra room/space in the booth! Superb! We have received the USB folio today…thank you so much. Very professional and well presented! Once again, thank you. All the best to your wonderful business and great services…keep it up"
"I just wanted to send this email to thank you for your amazing service! 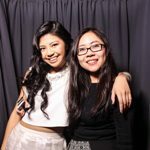 We hired the booth for my 21st birthday over the weekend and it was truly amazing! 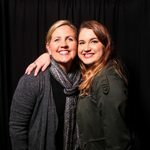 I am so grateful for the memories the booth was able to capture! I just wanted to send this to say how amazing Ben, the staff member on duty for the night was! He made the experience even more fun then it already was. Everyone at the party was so impressed with his professionalism and ability to make the atmosphere fun. Thank you again!" 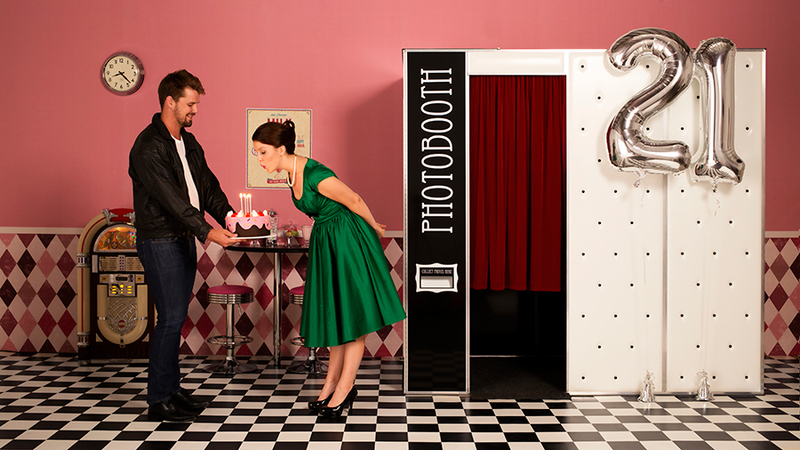 "I just wanted to send a quick note to say thank you for the photo booth fun at my 30th birthday party on Saturday night. The photos were such a hit and I can’t wait to see all of them come through on disk (I think some were so good that people wanted to keep them all!). Drew was such a trouper dealing with everyone in Disney costumes all night too." "I cant tell you how fabulous you made my night with the photo booth. Nat is a gentleman and certainly a credit to your company. 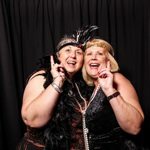 So much fun was had at my 1920’s gangster party. I can’t wait to see what ALL my guests got up to! Truly worth every cent"